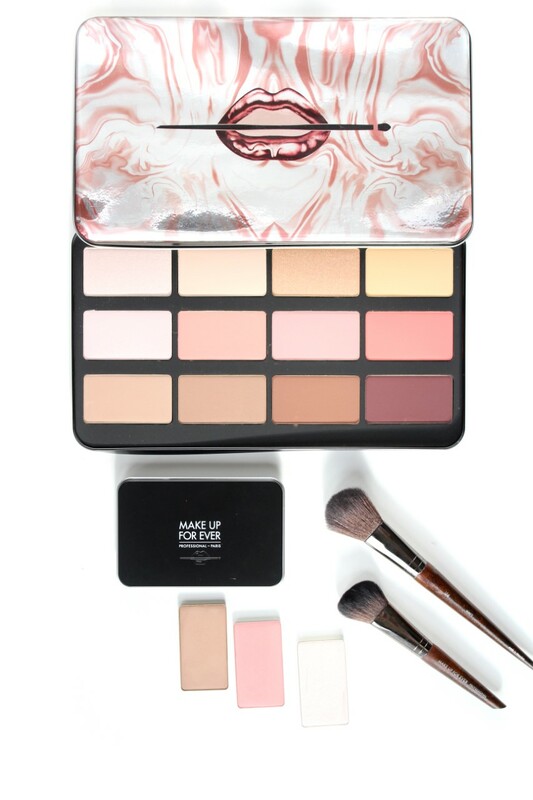 Make Up For Ever introduced a limited edition 12 piece Lustrous blush palette to highlight, sculpt, and blush as well as Artist Face Color refillable recently. Both palettes carries the same Artist Face Color new formulas and verity of shades to play with. The Artist Face Color Lustrous and Refillable palettes are designed for to sculpt, highlight and give cheeks color at the same time. The Artist Face color powders are light and are formulated with atomized pigments which provides intense color while blending and diffusing for a beautiful natural and long-lasting finish. 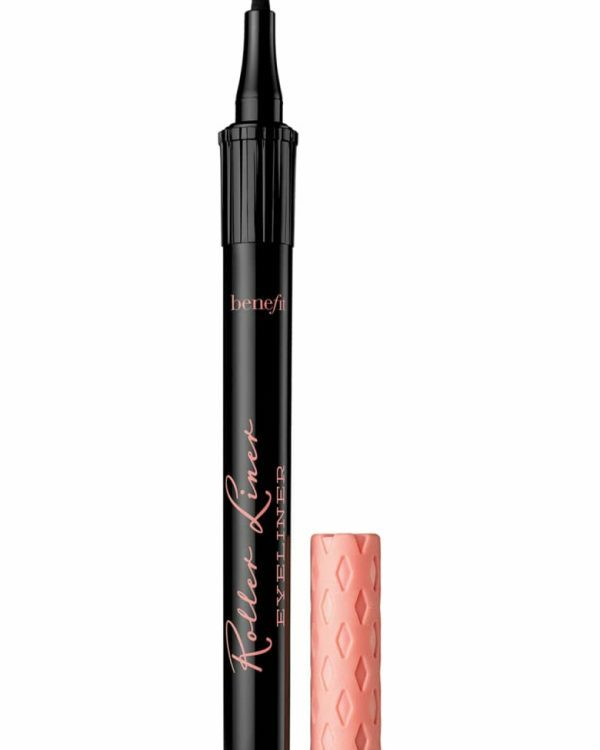 They powder is incredibly bendable and perfect for layering. The Artist Face Color are available in matte, shimmer, and pearl finishes. 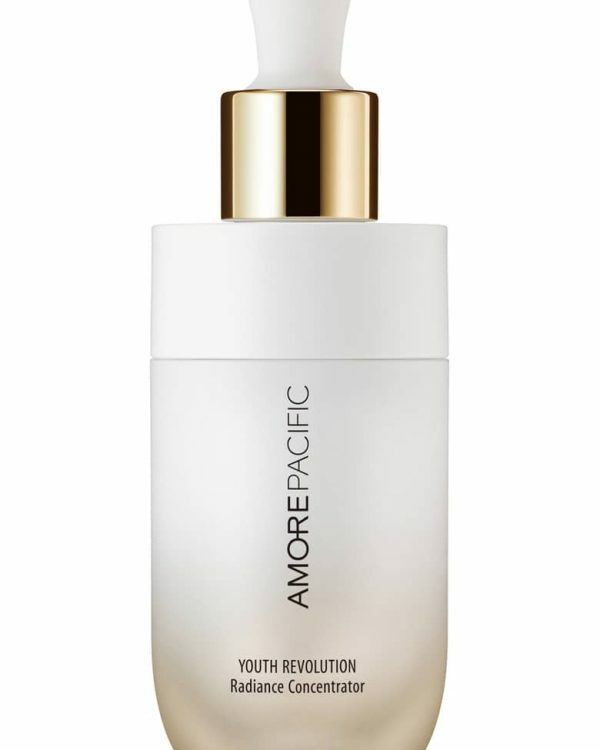 The texture is smooth and melts into the complexion without feeling powdery at all. Plus stays input for a good amount of time where there is no need for touch-ups. I was impressed with these two palettes at the first sight and after playing with these for a week now – I’m in love. 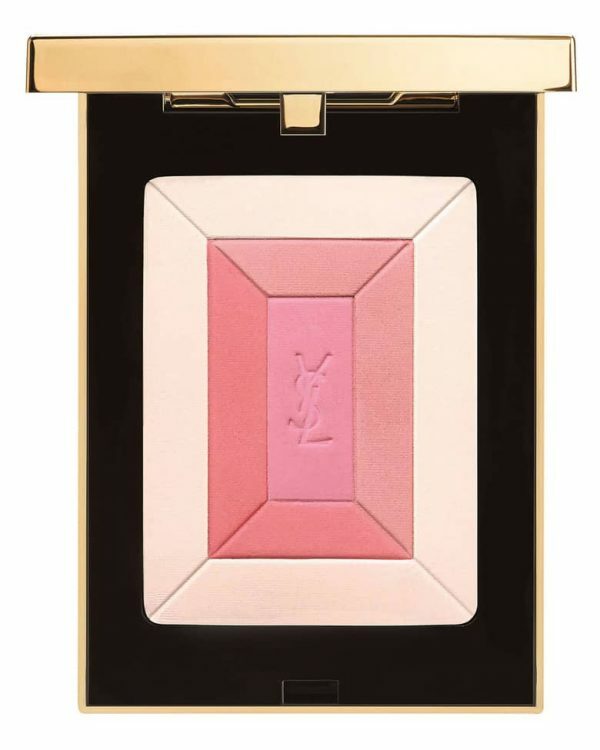 Up first is a limited edition Lustrous 12 Piece Blush Palette (C$178.00). This is a versatile and perfect Lustrous Blush palette for every one, whether you’re a beauty addict or a makeup artist this is a complete face palette that enhances all skin tones. There are a great range of shades and colors to perfectly highlight, sculpt and add color from the light to dark skin tone or any thing in between. 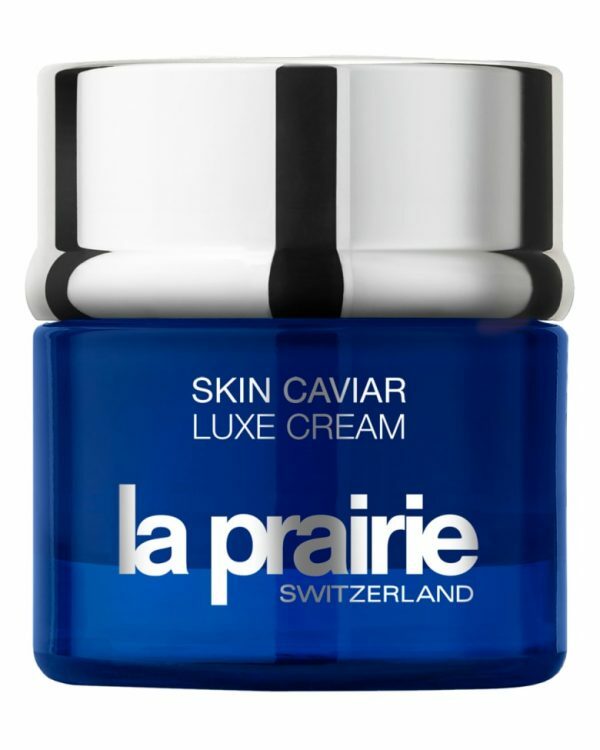 The shades have been selected wisely and have been arranged perfectly for you in order to enhance the lightest skin tone to the darkest skin tone without any hassle. This is one of the beautiful palettes that is now available for this holiday season which makes it a perfect gift. It comes in beautiful and sleek metal packaging with a very unique cover with brands iconic logo. 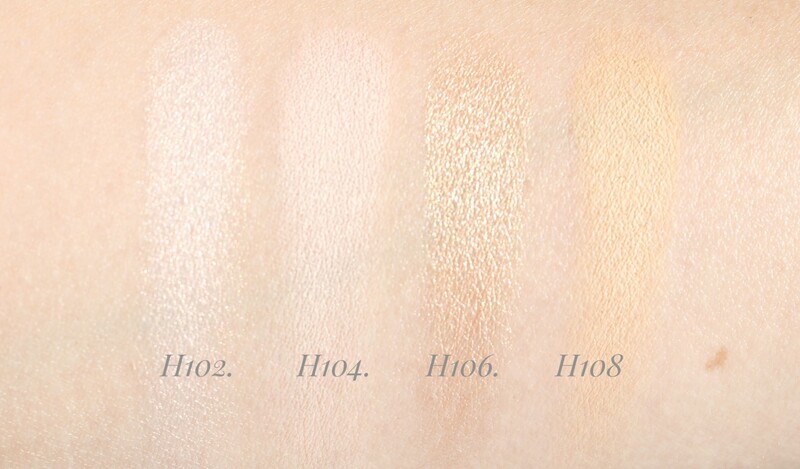 4 x 0.17 oz/ 5 g Artist Face Color Highlighting Powders in H102, H104, H106, H108 (a selection if highlight shades in shimmery and matte finishes). 4 x 0.17 oz/ 5 g Artist Face Color Blush Powders in B200, B302, B208, B316 (selection of blush shades with shimmery and matte finishes). 4 x 0.17 oz/ 5 g Artist Face Color Sculpting Powders in S112, S116, S118, S502 (selection of sculpting shades in velvety and matte finishes). Next is the Artist Face Color refillable where you get to create your very own Artist Face Color palette with the refillable face color powders in highlight, sculpt, and blush shades that allows you to customize your palette. There are three different palette sizes where you choose your very own palette to create one or different shades from highlight, sculpting powder and blushes that comes across 34 shades to choose from. 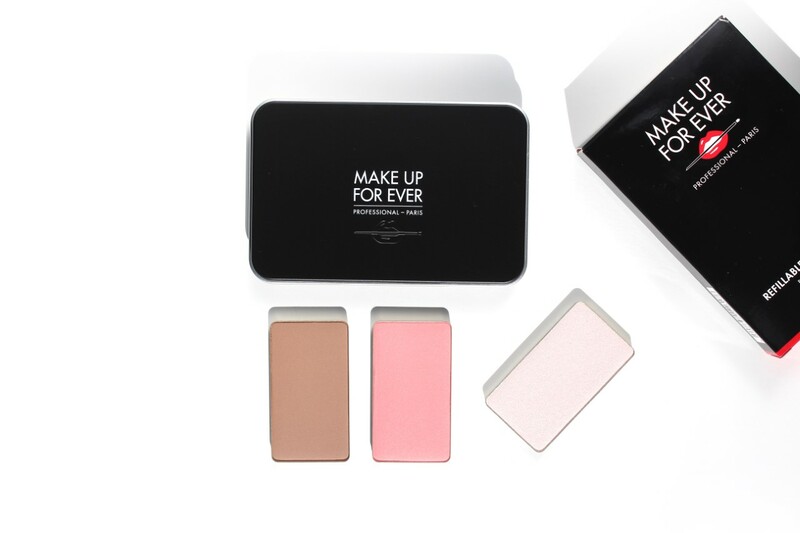 The powders come in the same texture, but in single magnetic packaging – Just customize and create your own shades. Mono (C$31.00 for one Artist Face Color + palette) – where you get to choose one shade and it can be anything from the Artist Face Color collection. Duo (C$44.00 for two Artist Face Color + palette) – where you get to choose two shades from the Artist Face Color collection and build your own palette. 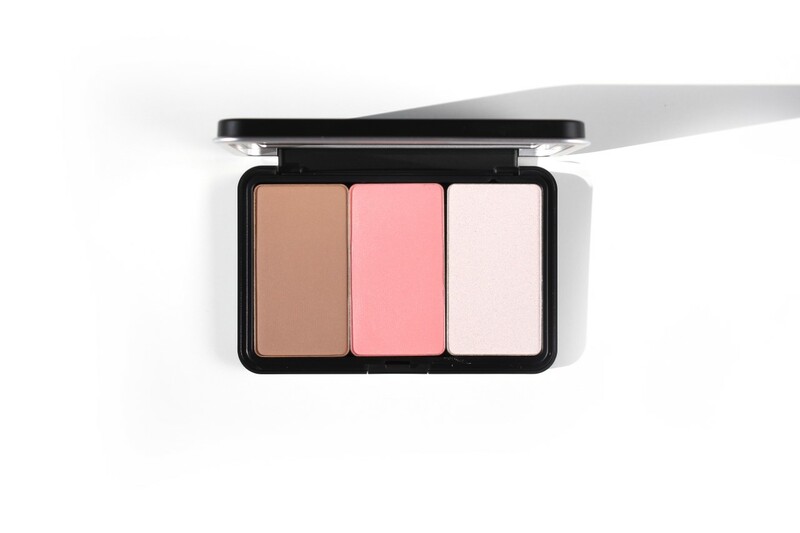 Trio (C$56.00 for three Artist Face Color + palette) – where you get to choose three shades, they could be all blushes, highlighters or setting powder or you can mix to create you own palette on the go. 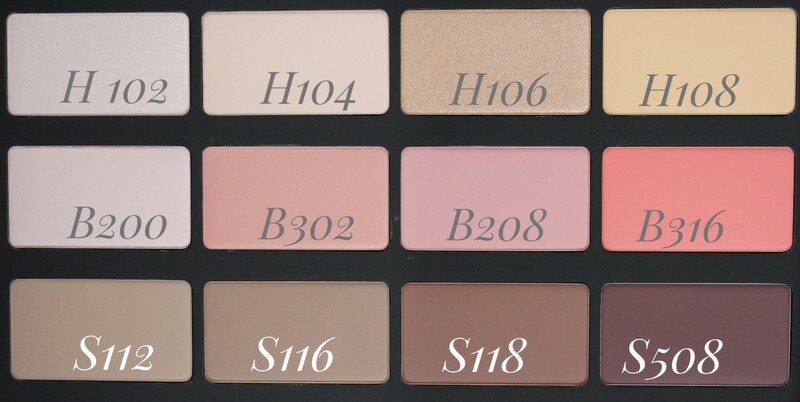 I have been asked from the brand to choose my own on the go shades and create my very own palette. At the first sight I knew what I was looking for, I have selected my perfect on the go shades that allows me to use on daily basis and while I’m on the go. I wanted to create a palette that would be perfect for all year-long and the one that carries different texture and finishes. I can use this palette as an overall face palette to highlight, sculpt, and blush as well as I can create very chic and sophisticated eyes look with this palette. I think it’s all in one palette for me. For sculpting I like something that doesn’t have any kind of yellow or peachy under tone, I find anything with those under tones creates a muddy and dirty look while you’re sculpting your face. What I like is some thing with more grey under tone, that way it creates a perfect shadow that adds a nice and seamless definition on your face. 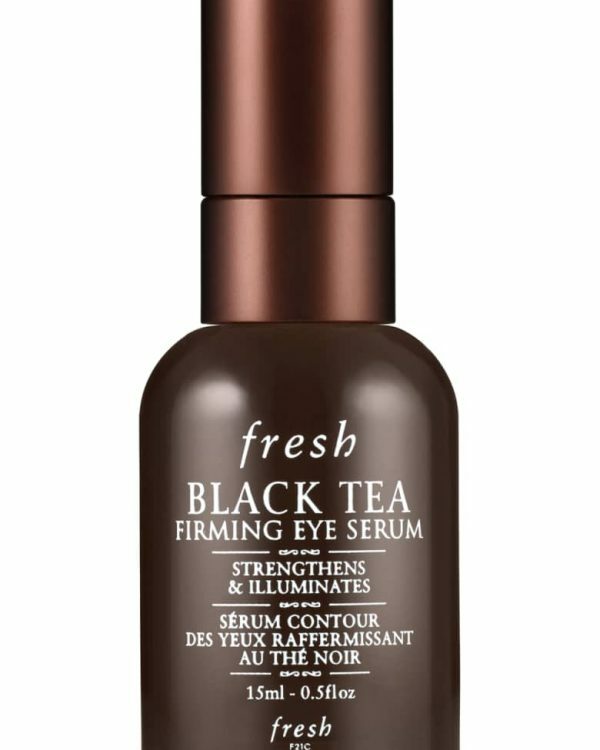 S116 is a perfect shade with a little of grey under tone and goes very well with my skin under tone. 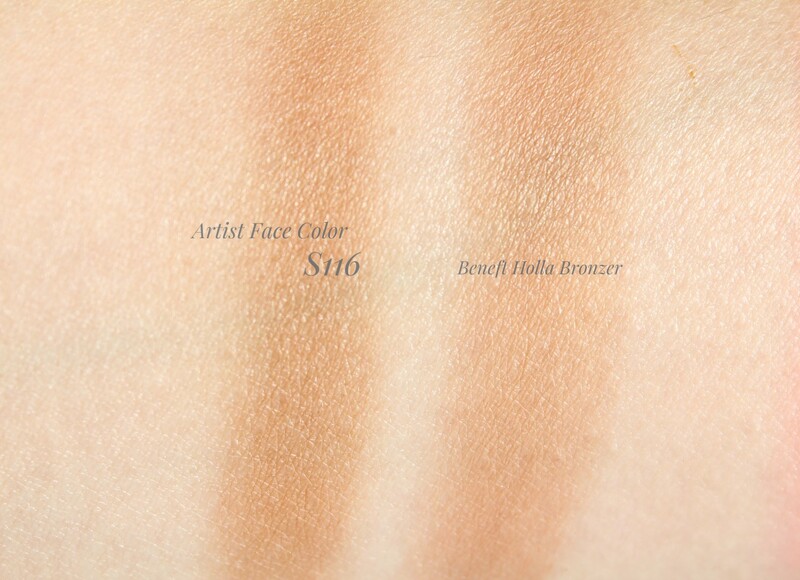 Hoola Bronzer from Benefit Cosmetics have been one of my on the go bronzers that I have been using for may years now, and I find S116 is the closest shade from Artist Face Color collection to Hoola Bronzer. Highlighters which I think is something we all go crazy but ladies always remember finding a perfect shade with perfect under tone what makes the difference in your overall look, I see many choose very harsh and crazy shades that doesn’t go along their skin tone which adds a very frosty finish. 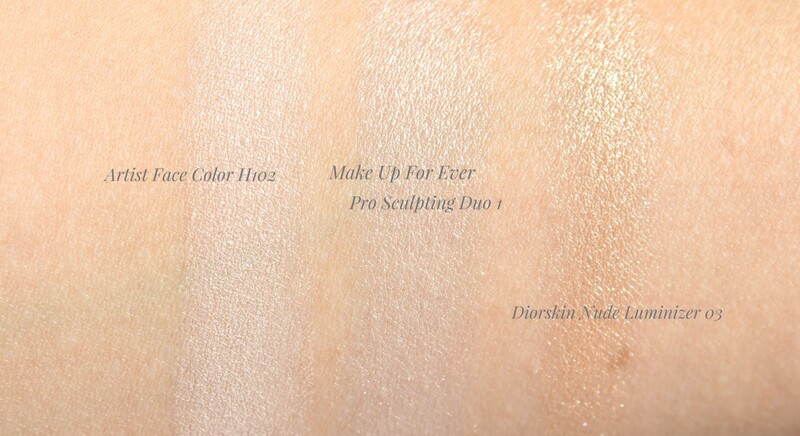 Here are some of my favorite highlighter that enhance my skin tone – if you liked the Pro Sculpting Duo 1 highlighter then H102 is the closest shades that you can get from the Artist Face Color. 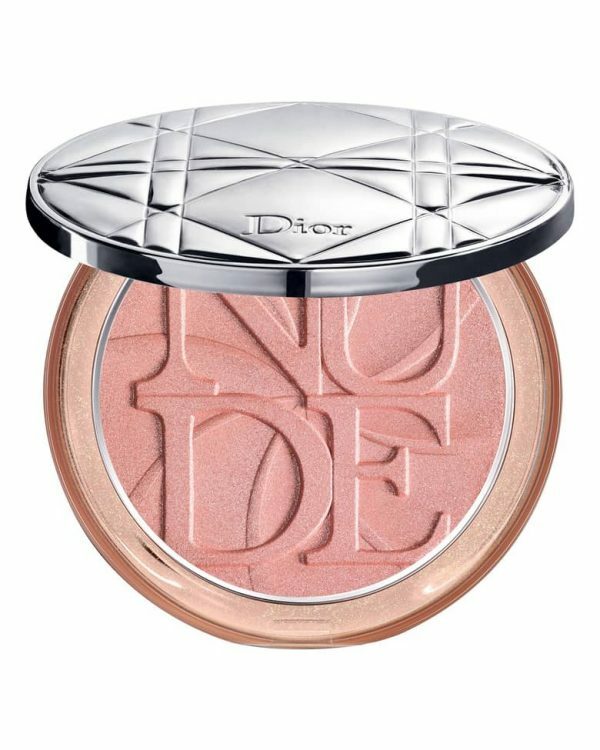 Last but not least Blushes I always love to wear a coral pink shades which gives me a perfect pop of color on my cheeks. I find B210 is a perfect shade for me, it’s a shimmery warm pink blush with coral under tone and believe me there are many more beautiful shades to choose from with different finishes from matte to shimmery. 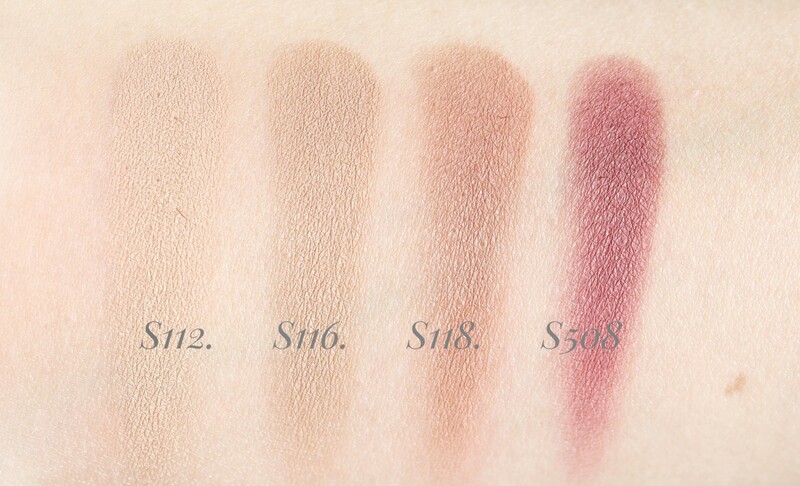 Here are some of the comparison swatches of blushes that I personally love and use regularly. 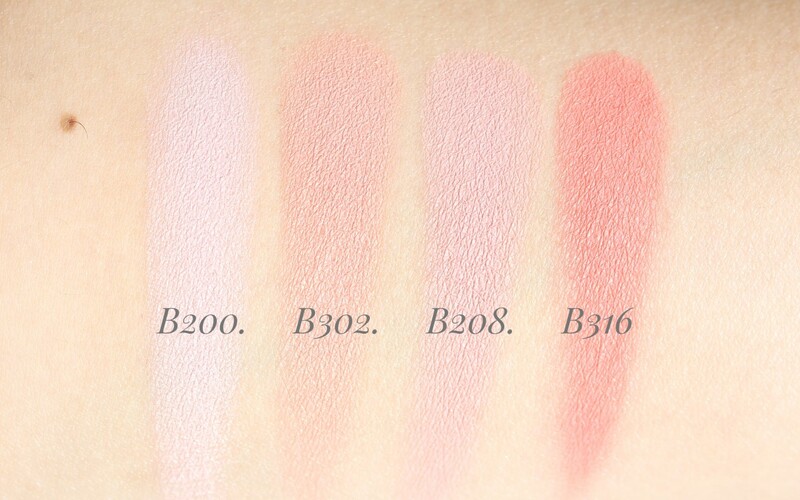 Theses blushes are the closest shades to the B210. 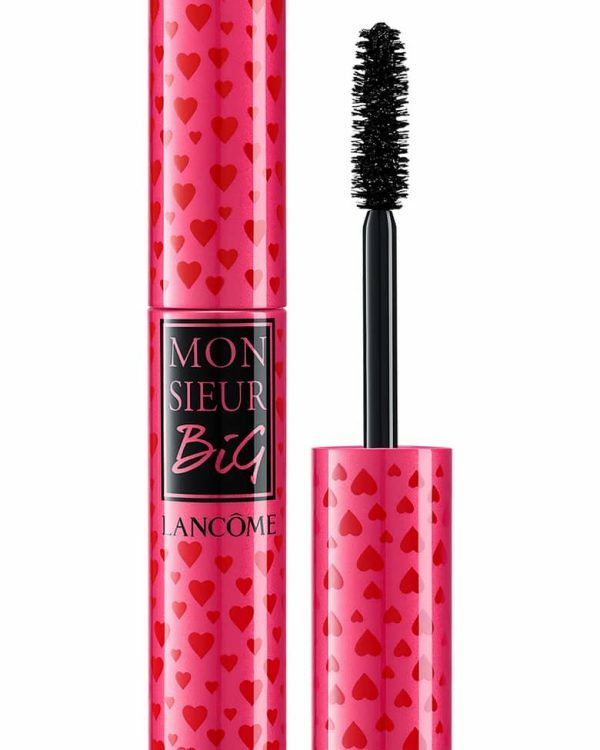 The B210 from the Artist Face Color collection gives a perfect rosy flushed cheeks that can get you from day to-night easily. Bottom line there are no regrets with these two Artist Face Color palettes. 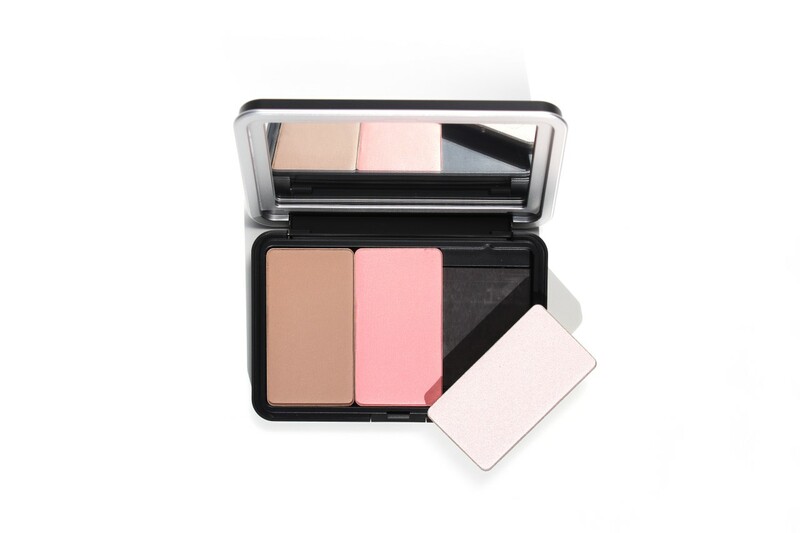 The 12 Piece Lustrous Blush Palette is perfect for those who works as a makeup artists or whose on the go. 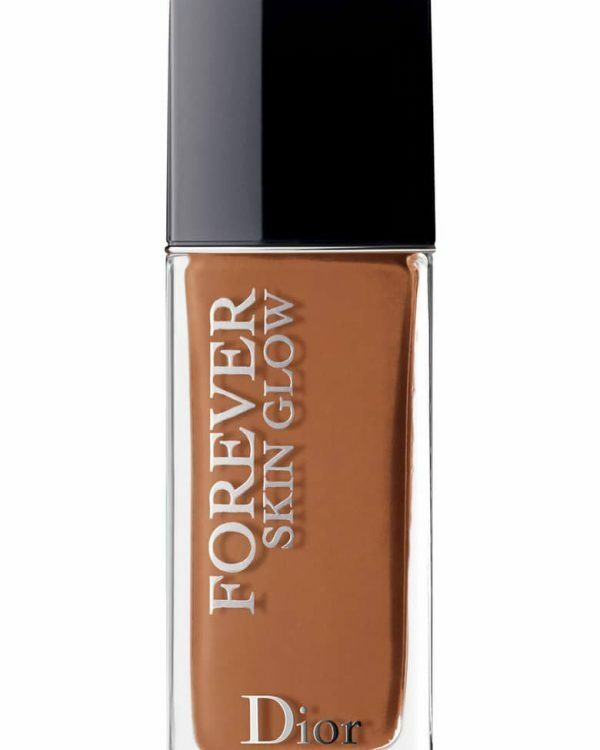 All shades are wearable and there are a perfect combination of shades and colors to enhance all skin tones. It’s packed in a very sleek way that is easy to carry while you’re on the go. Where the Artist Face Color refillable palette is perfect for those whose on the go or want to create their very own palette. It’s very easy to choose your own shades as well as you can get the same or different refills once they’re done. There are endless possibilities for creation. I think any of these palettes would make a good gift for this Holiday season. Now the Artist Face Color 12 Piece Blush Palette and Artist Face Color refillable are available exclusively at Sephora.ca. Many thanks to the Make Up For Ever team for sending over the press samples for reviewing purposes.